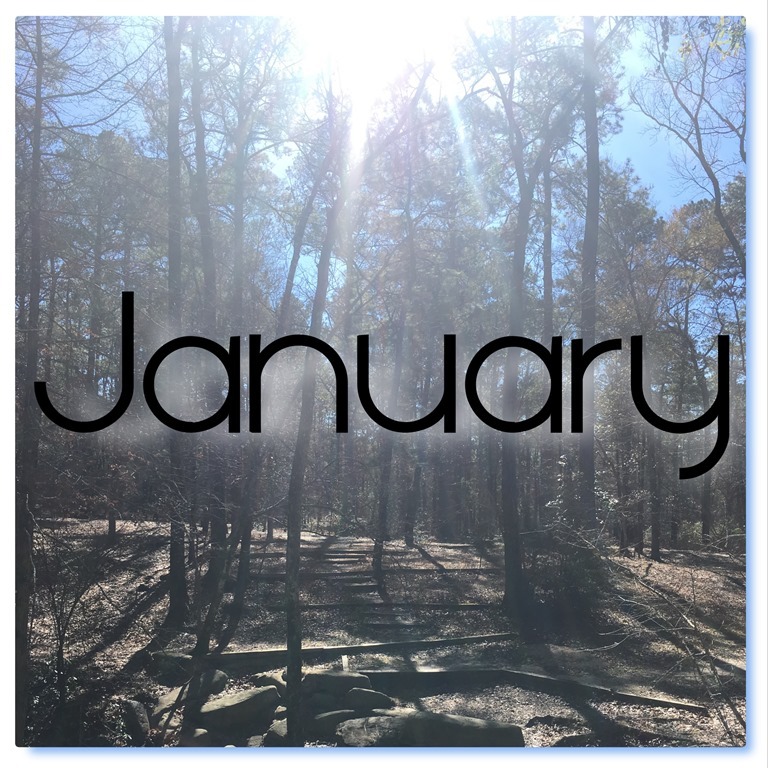 And so we begin a new year, full of hope and possibilities. I only pray it be a year of miracles, blessings, joy, and love. 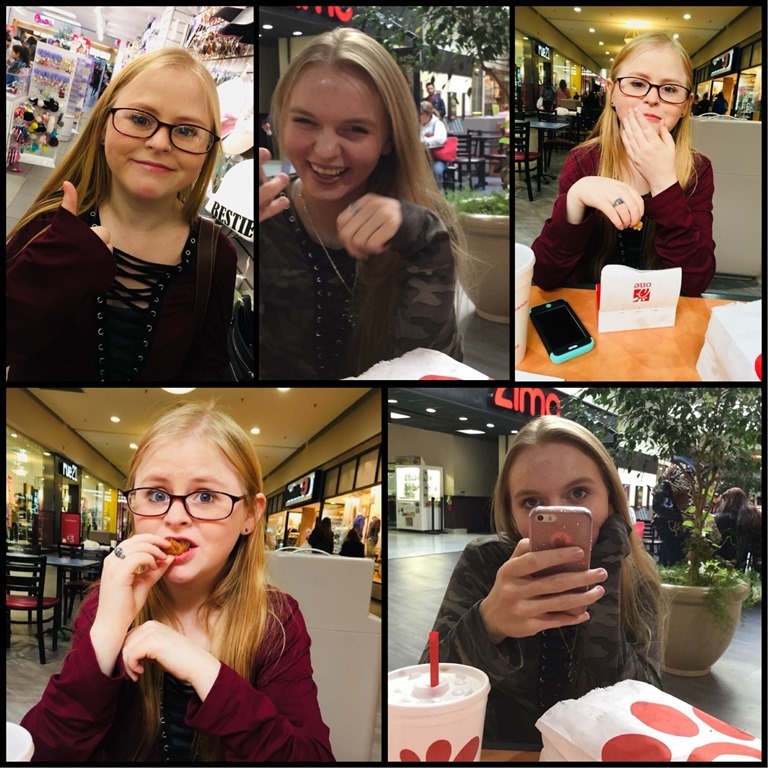 I am so very thankful for this young lady that has become my daughters best friend. She has truly been a great blessing for Anna. Every girl needs a bestie at that age, someone to shop with, talk to, discuss boys with, rant about co-workers (and parents) to, and someone that you can laugh with or just be quiet and listen to music and ride around with. I am very glad any time these two get to spend time together. We decided to take a little road trip to Beaumont. 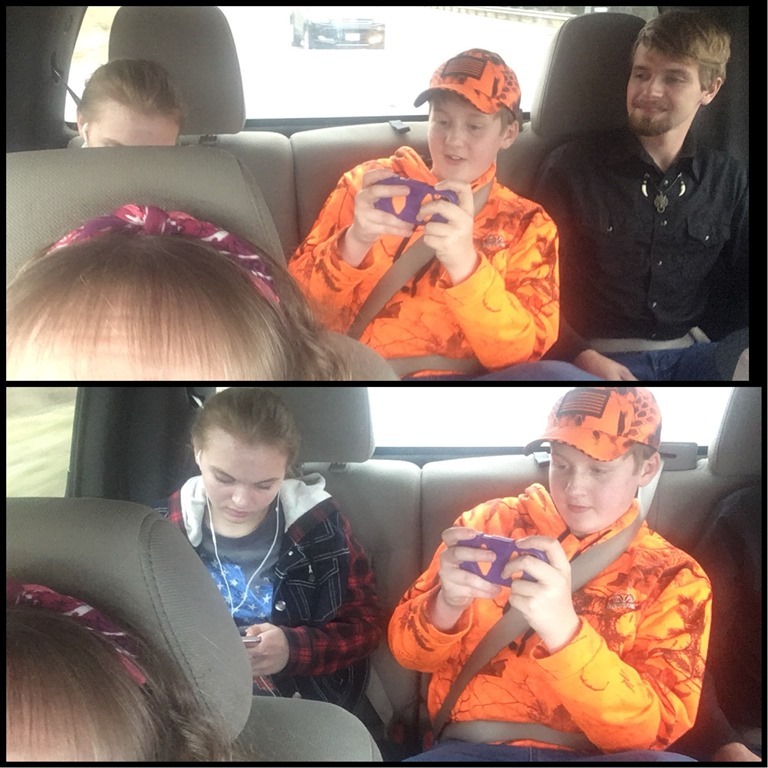 I wanted to check out the craft shops and we always like the bookstores and pet shops and ate at our favorite restaurant, The Brazos Cattle Co. We were blessed to have all the kids with us and everyone got along very well and laughed and talked and just had a very pleasant day. Anna and her Bestie went riding around and ended up getting stuck. The last thing I told her was. 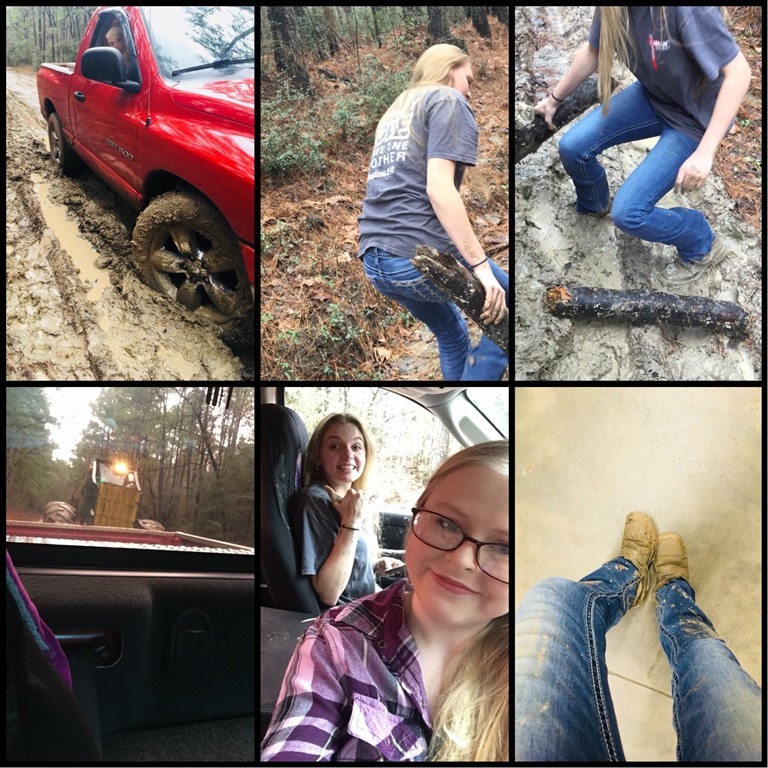 “It rained so the roads are muddy, don’t go down any dirt roads.” Of course, she did and got stuck. She was determined to not call me for help (since she disobeyed) but thankfully in a small town, there is always a guy with a truck bound to come by. Sadly, he couldn’t pull her out but was kind enough to go talk to the skitter driver up the road and he pulled her out. She had a blast with her first “mudden’” experience and was pretty proud of herself that she didn’t have to call mom. I wasn’t mad, I am glad it all turned out well. These kids have to live a little and learn small lessons so they can “adult” in the near future. 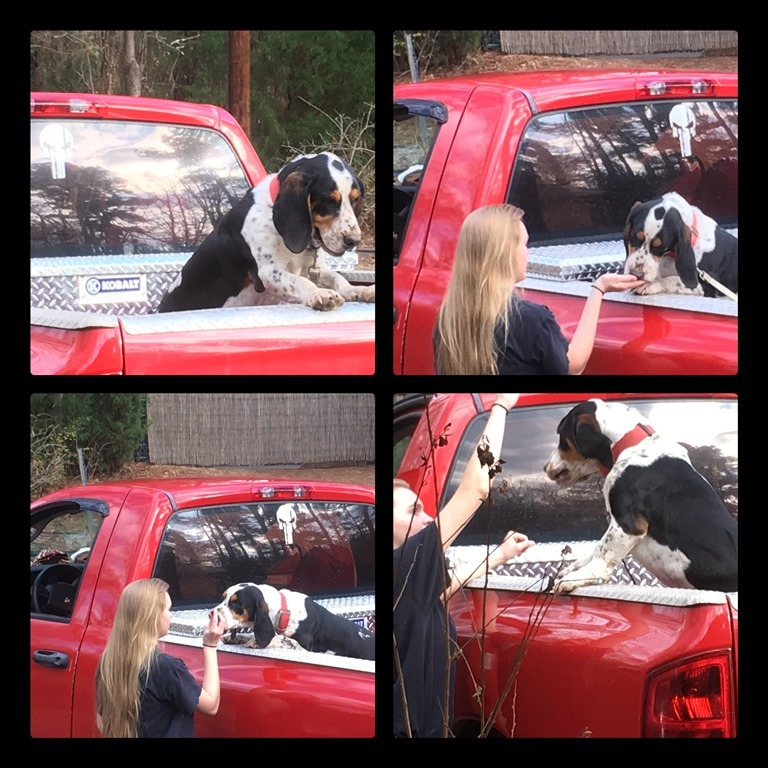 Anna decided her rambunctious Bassett, Buddy, needed to learn to ride in her truck. She spent a few days “training” him. He is just happy to hang out with his favorite girl. 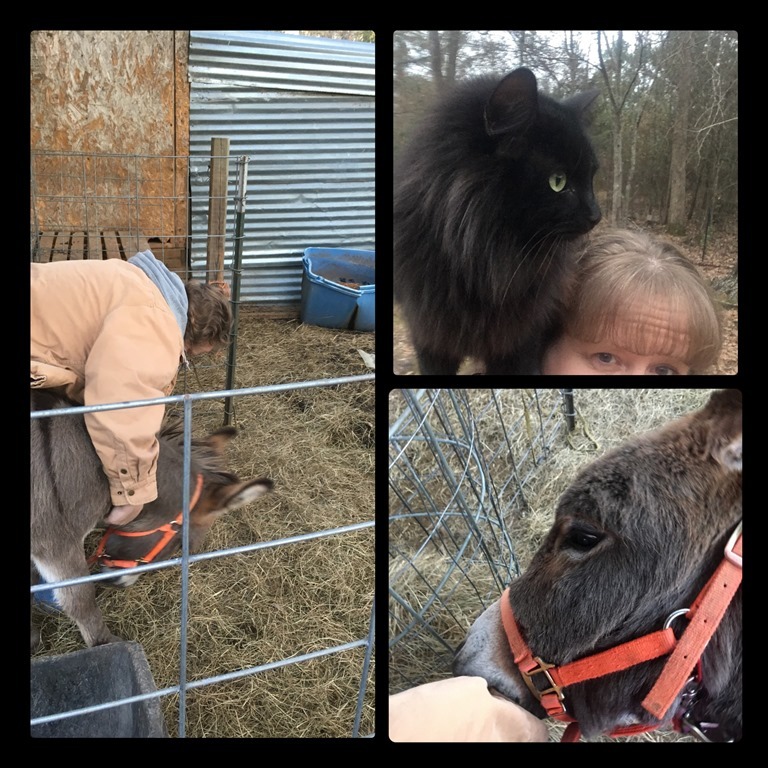 I enjoyed my afternoon wrestling with our donkey, Rowdy, and transporting Catnip around on my shoulder. She apparently thinks I am a pirate and she is a parrot. I always feel better just hanging out in the barnyard with my fur-babies. Some barnyard therapy. 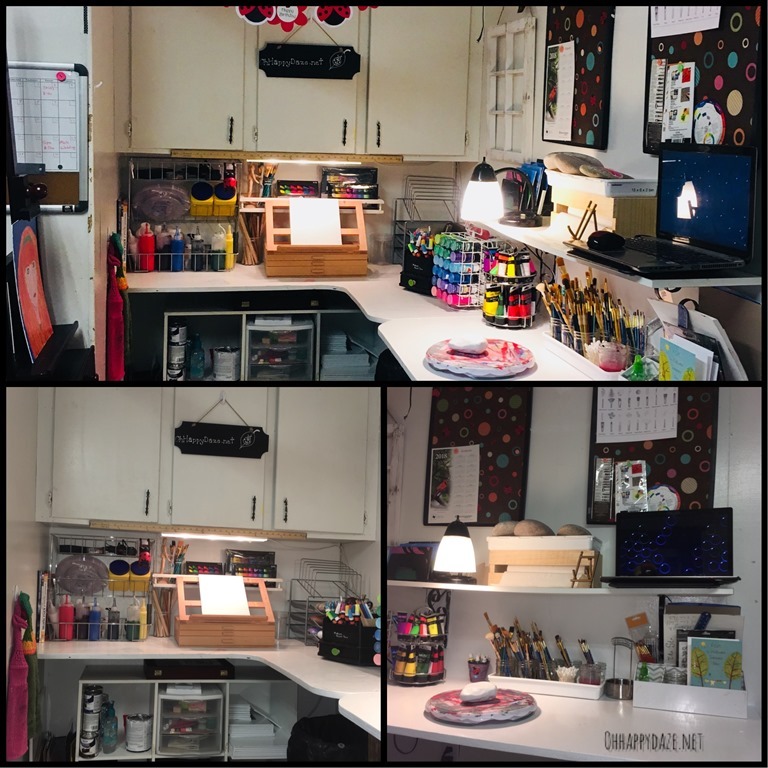 I asked hubby to extend my painting desk space so I could organize my art supplies better. I haven’t been able to paint as much as I would have liked but I have played around with a few things just learning techniques and such. 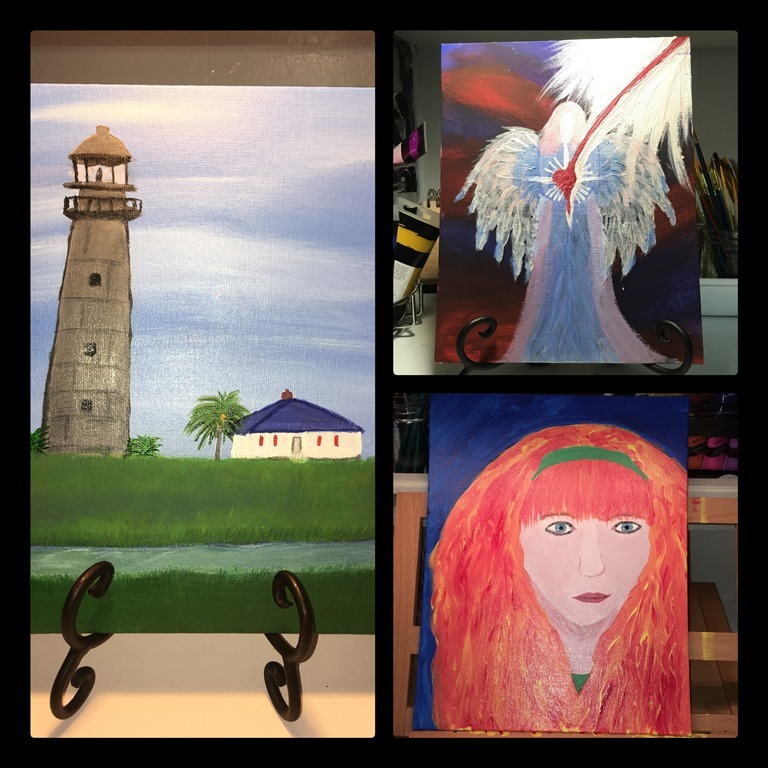 The plan was for all of us to go out in nature and attempt to paint something. I thought it would be just nice to get outside and do something since we have been stuck inside a lot due to the cold weather. 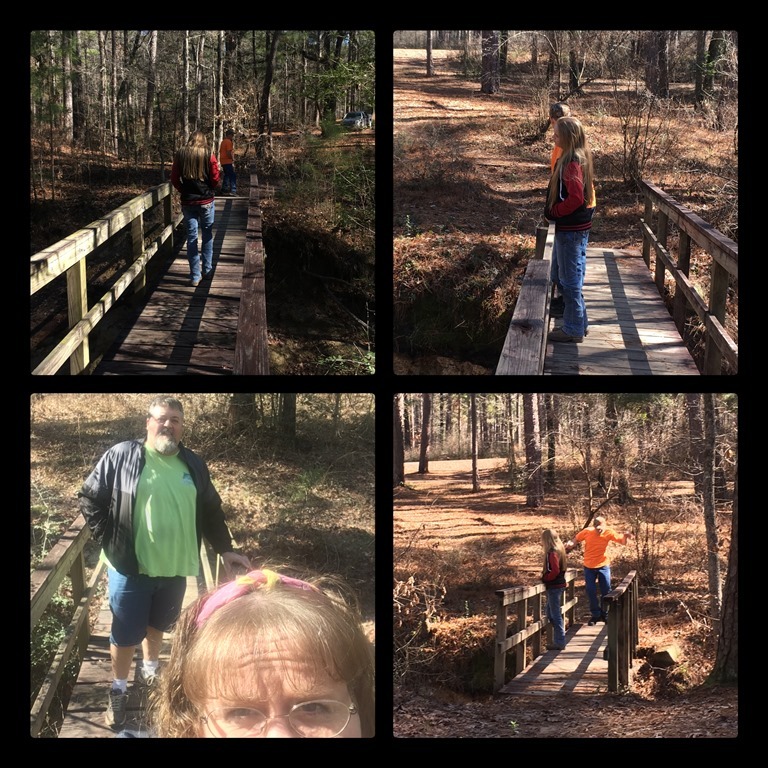 But it was still too cold to try to sit and paint but we did get out and walk around Boykin Springs a little and that is always nice! Posted on February 6, 2018, in Family, My Journal and tagged 2018, January. Bookmark the permalink. Leave a comment.